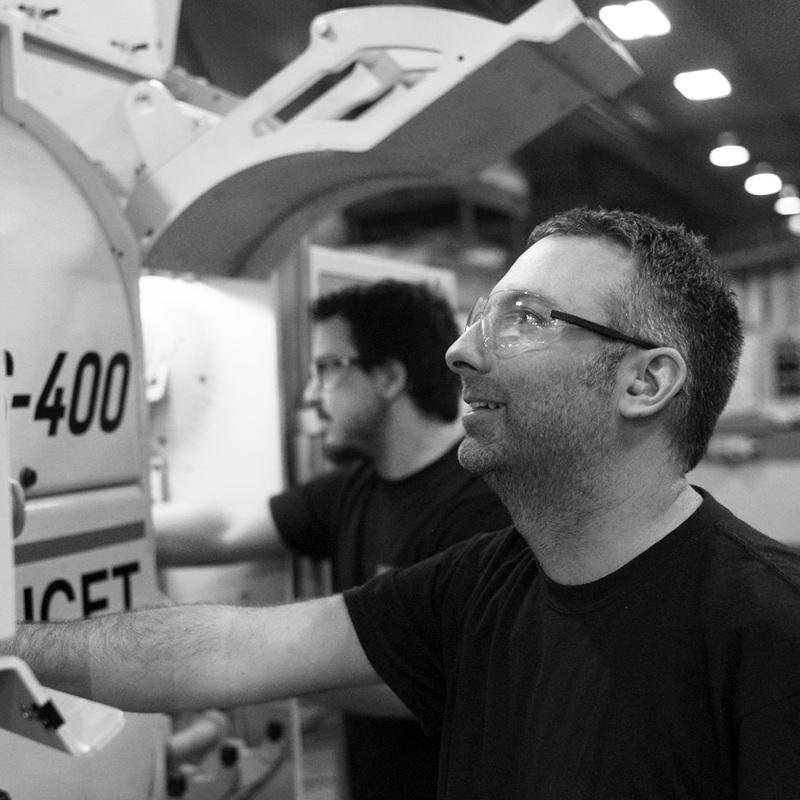 You want to be a valuable part of a team that designs and manufactures high-tech equipments? At Doucet, we believe that our employees are our strength. The values that we share are the common ground toward the achievement of our goals. Being part of a "Team"
Doucet Machineries Inc. is always seeking professional determined people.